At MeWe, we’re building lightweight, easy-to-use tools to help citizens and cities work together more effectively. We are a team of entrepreneurs and engineers passionate about improving how communities works — in order to make individuals’ lives better. Food, housing, and building inspections are critical to public safety. 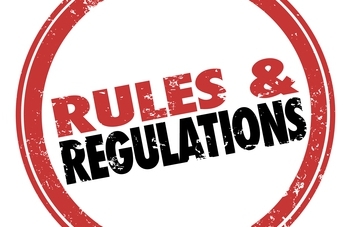 Yet public and private sector inspectors struggle to enforce legal codes due to limited resources and inefficient paper-and-pencil workflow. Our product, “MeWe CoInspect,” is a workflow tool that leverages the power of mobile technologies and the crowd to make inspections easier, faster, and better. Read more about our work here.  In early 2013, I joined former US Chief Technology Officer Beth Noveck to co-found a civic innovation platform called The Governance Lab (GovLab), aimed at using technology to transform governing institutions and improve individuals’ lives. Our motley crew of founders included a serial tech entrepreneur, a statistics professor, and a policy wonk. We envisioned the GovLab’s efforts spanning open government, open data, and civic technology. Over the next few months, we set up a center at New York University and recruited a rockstar team of thinker-doers to launch three initiatives: Research, Academy, and Living Labs. Read the full piece here.